We continue to break rules and heart this season with two follow-up styles to the loveable Basket Heart: The Suede Heart Satin and Basket Heart Explosive. 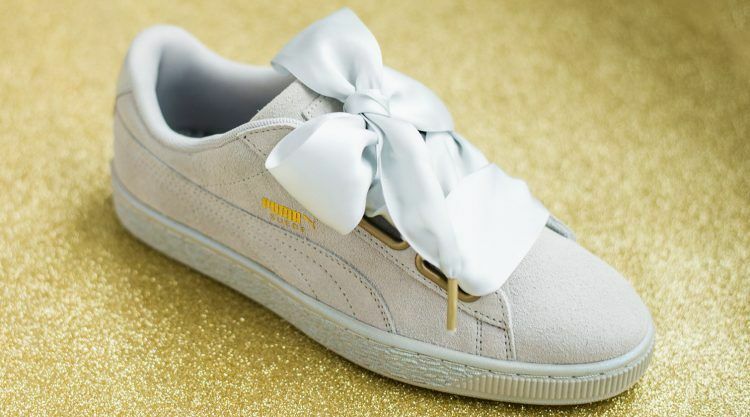 The Suede Heart Satin is a chic update to the Basket edition that was already introduced last season and stole the hearts of many. These satin babes are set to steal the show, once again with a luxe suede upper in tonal colors of Ultra Magenta, Grey Violet and Black. 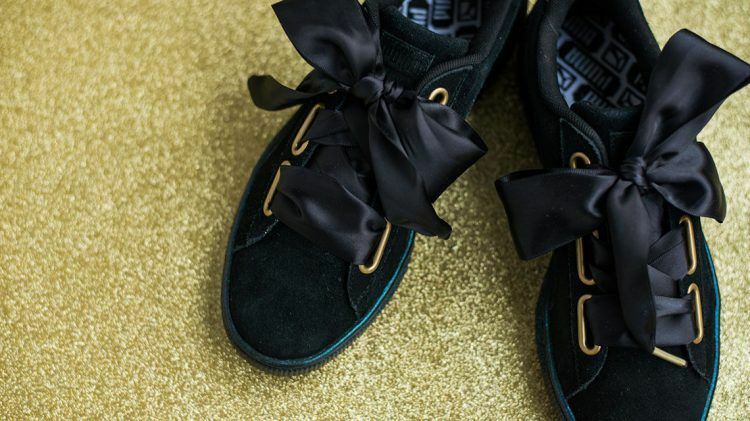 Statement thick satin laces give it a classy edge. The Basket Heart Explosive offers a funky look that’s easy to style with your wardrobe staples. Available in Black and White colorways and decked in premium leather upper, these head-turners shine with an iridescent Formstripe on both sides of the sneaker. Topping the look are trademark thick statement laces. In this success story, the changed detail was the lacing. “Back in the 70’s, B-Boys styled their Suedes with fat laces. I took this idea and blew it up further to create a super wide lace that ties with a bow”, Carly says, adding that the idea of the Basket Heart was born in the first two days after she had come back from a two-year maternity leave. So, stay tuned for the next one to break your heart. 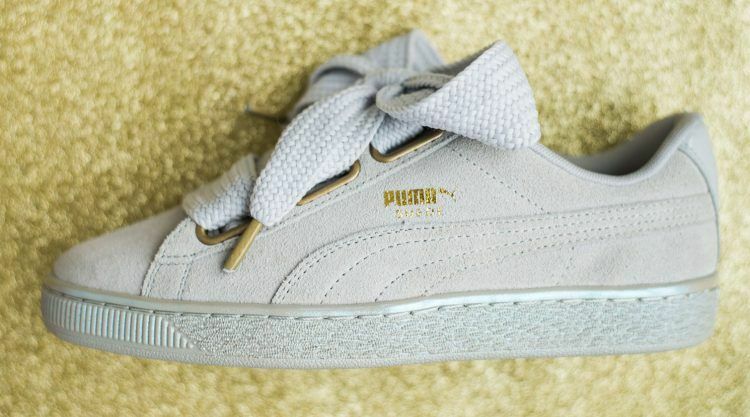 I think the reason people like the Heart so much, is that it’s the perfect balance of PUMA identity and femininity. "It's nice to see that my first shoe back from maternity leave is so popular." Carly (31) started with PUMA in London in 2010 and moved to Herzogenaurach in 2014. What does our Creative Director think? What is the first destination on your bucket list?